Get ready y'all! Fifth Harmony have released their latest album 7/27 and if you haven't listened to it yet, what you waiting for? The girls' sophomore album features the hit song 'Work From Home,' which is currently Number 6 on the Billboard Hot 100, and features rapper Ty Dolla $ign. Missy Elliott also drops some dope bars on a Prince-reminiscent track titled 'Not That Kinda Girl.' The girls have come along way since their appearance on The X-Factor USA, super talented and gorgeous. 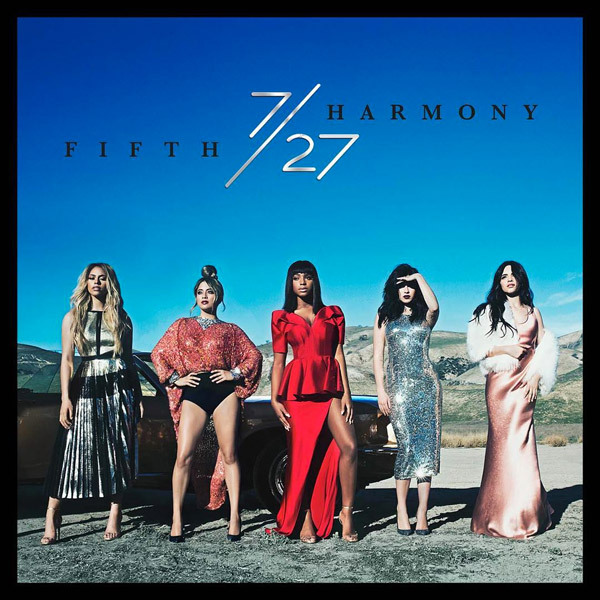 7/27 is now available on iTunes.